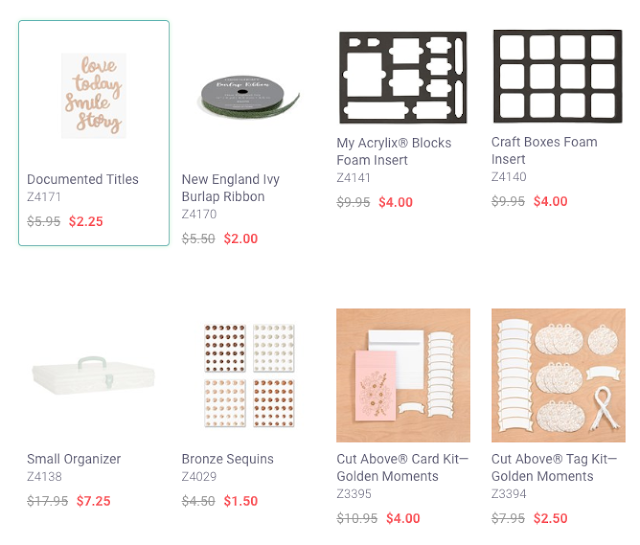 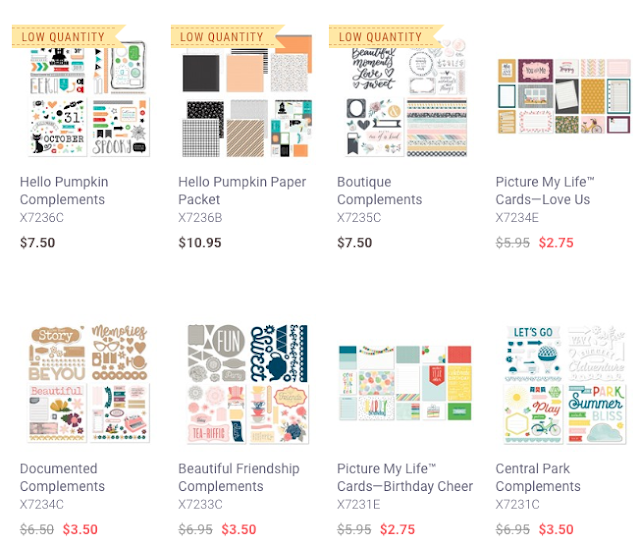 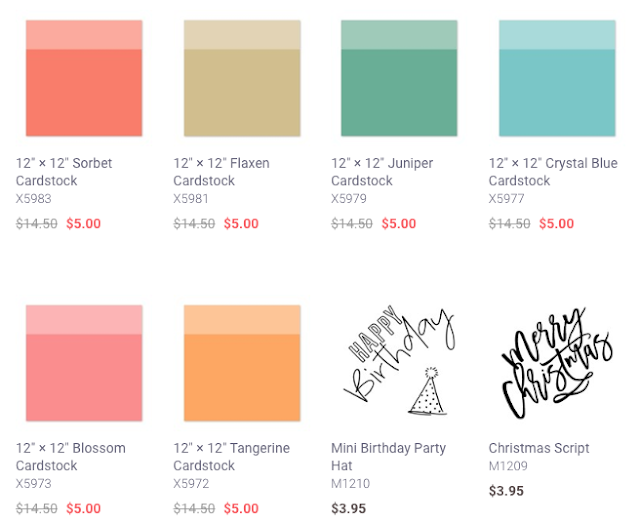 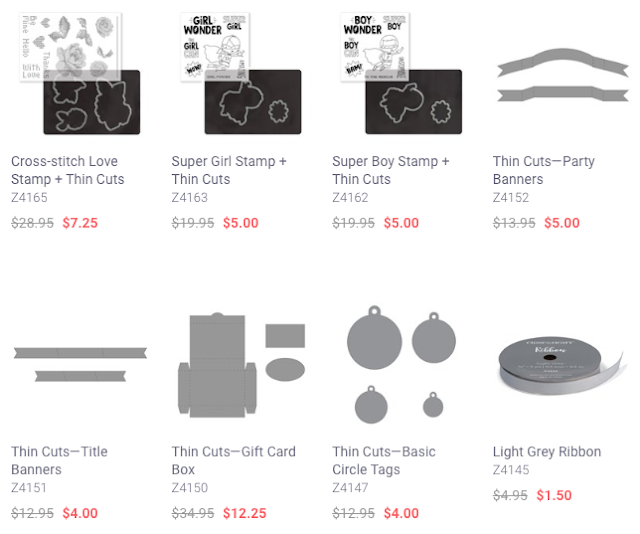 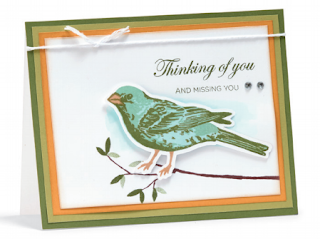 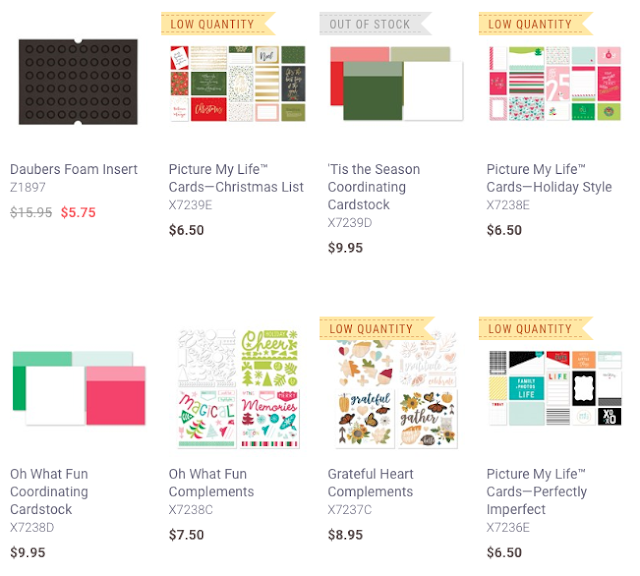 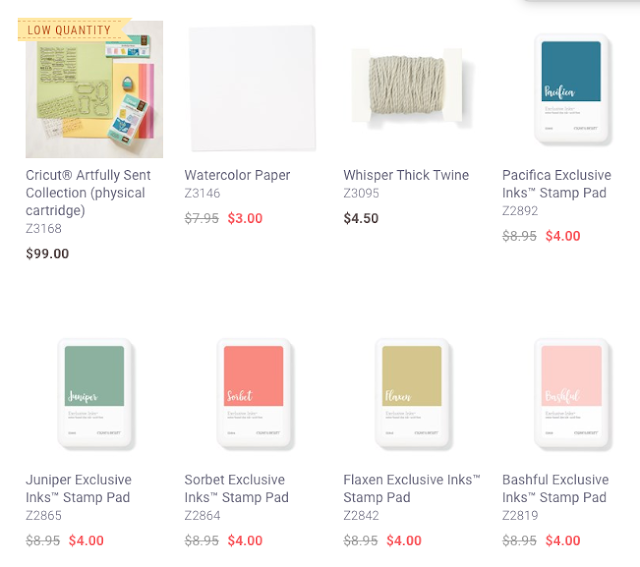 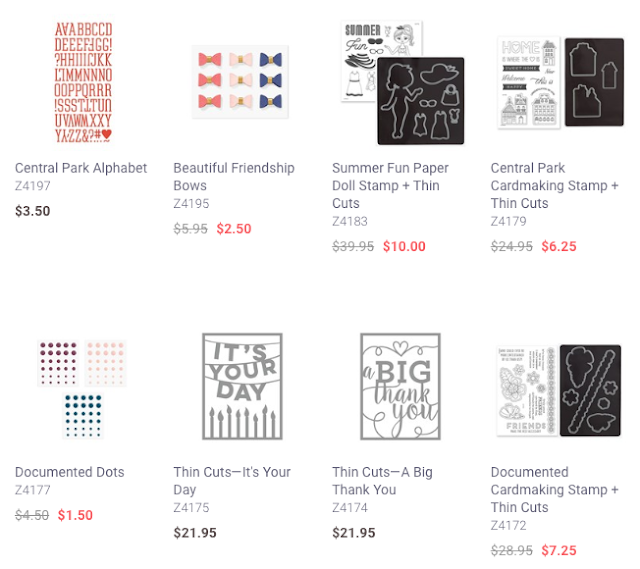 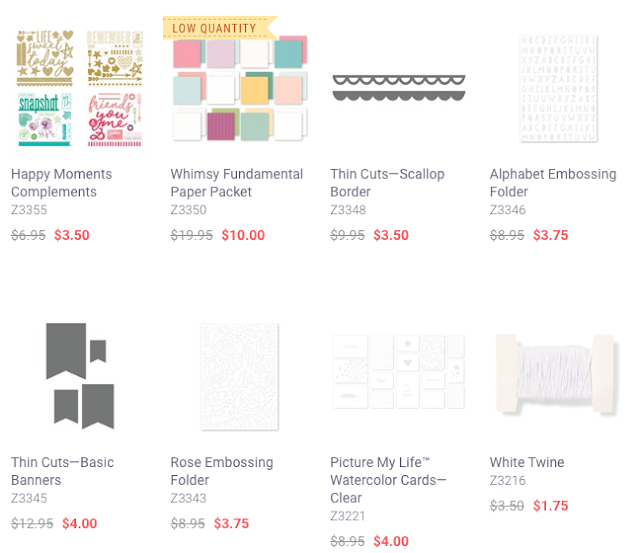 Obsessed with Scrapbooking: New Clearance Items! 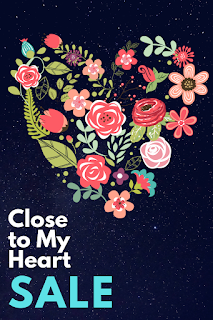 There are new items in the going soon and clearance section on the Close to My Heart website! 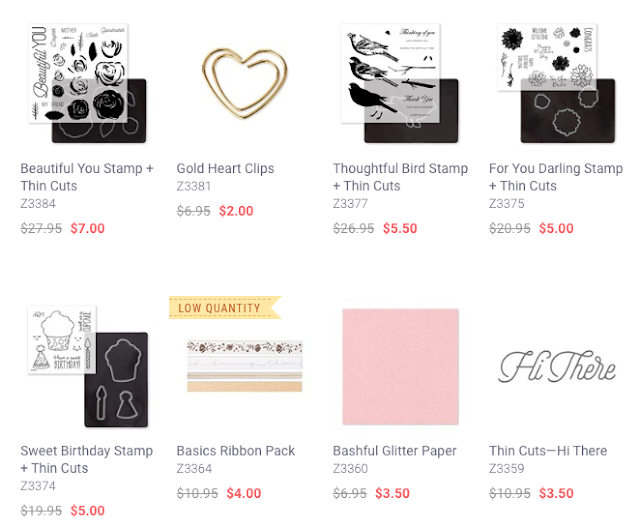 Once you hit the shop link, be sure and scroll down to find all of these! 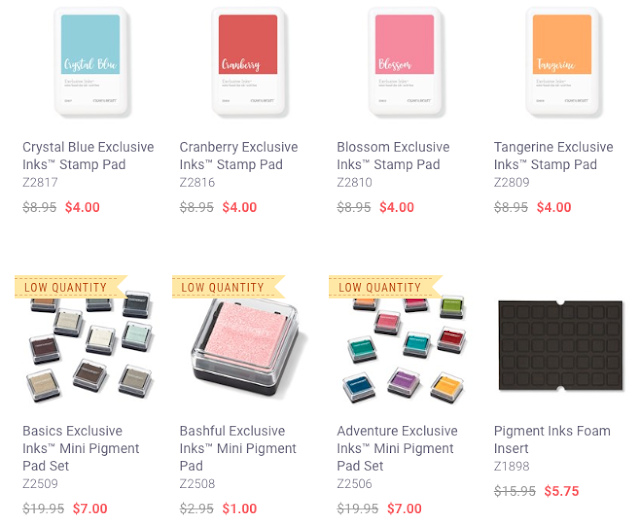 Please note that shipping and tax is based on the original value of the item, not the sale price.